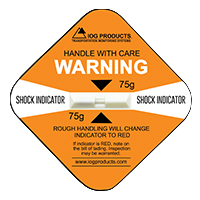 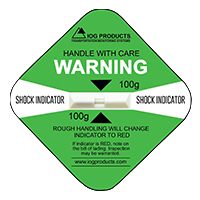 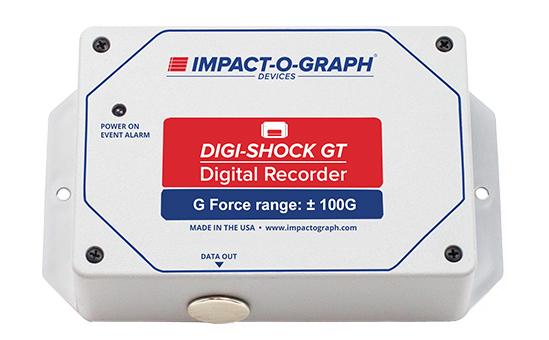 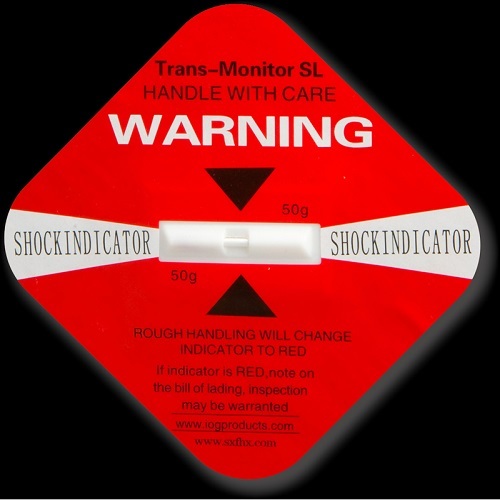 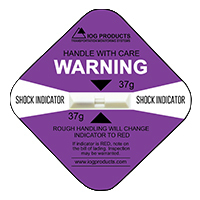 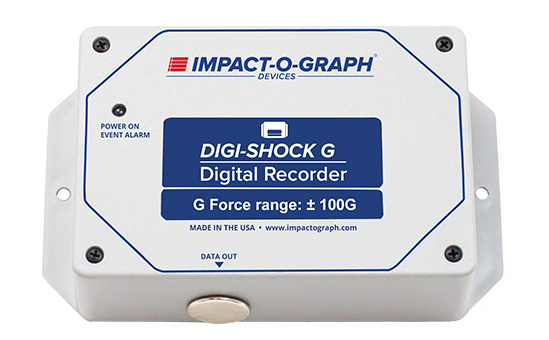 Impact graph Tilt Indicator labels are for monitoring goods that must remain upright. 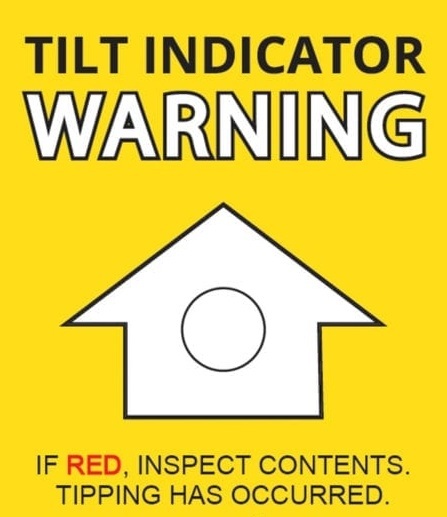 A Tilt Indicator can provide undeniable evidence of mishandling. 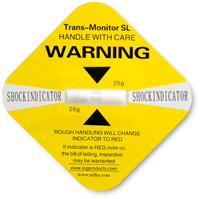 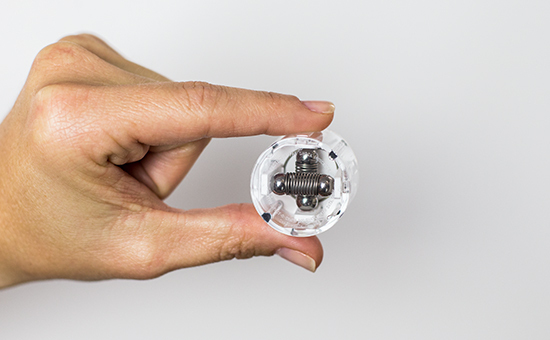 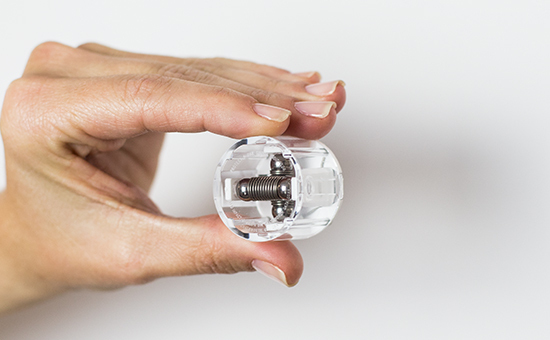 Acts as a visual deterrent to mishandling, while providing an immediate indication of potential damage.